Espirit Lounge comes through with huge prizes this year for their Halloween costume contest, with a first place prize of ¥150,000. Come dressed in costume and hit the dance floor for your chance to win other prizes, including a one-year pass for Tokyo Disneyland and Tokyo DisneySea for second place, a dinner for two at Grand Hyatt for third place, and bottles of Dom Perignon as runner-up prizes. Roppongi B&V Bldg., 2F–3F, 5-1-6 Roppongi, Minato-ku. 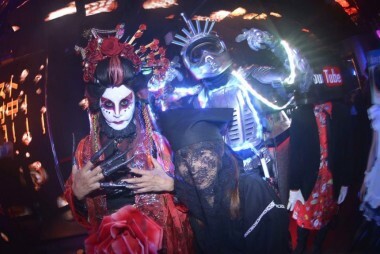 Join the most exciting Halloween Costume contest at Lapis Tokyo this Halloween! Everybody don your spookiest creatures and catwalk down the club to get your claws on the prizes. Check the list below for details. Anyone wearing a Halloween costume gets a free shot from the bar! Oct 27 Reception 8pm–, contest starts at 12am. Ginza 111 Leisure Bldg, B1F/1F. Ginza 4-2-17. Chuou-ku, Tokyo. STN: Tokyo Metro Ginza. Marunouchi Line, Ginza Line, Hibiya Line. C6 Exit. 5 seconds walk. Metropolis cordially invites you to the 2017 edition of Tokyo’s best Halloween party. 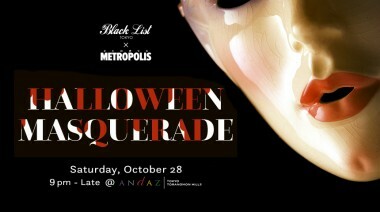 Once again, Metropolis has collaborated with Black List Tokyo and the Andaz Tokyo® hotel to bring you a devilish good time at the Andaz 52nd-floor rooftop bar. If you were at last year’s party, you’ll know to expect stunning views (of both Tokyo and the costumed guest list), great music, dancing and an overall great time. In addition, we’re once again offering prizes for the best costumes we see. Top prize will earn two business class tickets to Hong Kong via Cathay Pacific! See the complete list of prizes below. So get creative, get dressed up, and join us on October 28th. It’ll be a party you won’t soon forget! 9pm-late. Saturday, October 28. ¥3,000. Andaz Tokyo, 52F 1-23-4, Toranomon, Minato-ku. Closest station: Toranomon. 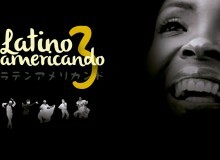 Tickets are ¥3,000, and can be purchased here. 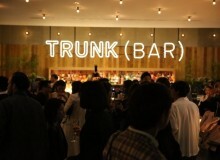 For VIP seating, please contact info@blacklisttokyo.com. This Halloween, Trader Vic’s Tokyo, situated in the Hotel New Otani Tokyo, is hosting a special Halloween-themed Brunch menu. 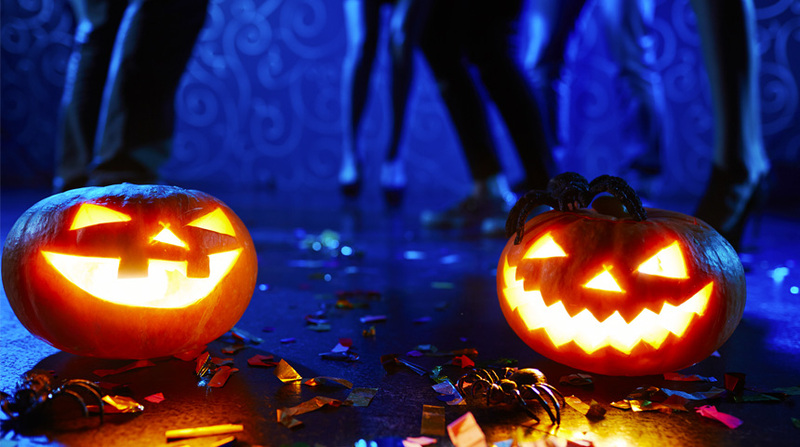 In addition to the eclectic menu, there will be DJs, live music and spooky decorations creating the perfect Halloween ambience. Get your Halloween glad rags at the ready and head on down to Trader Vic’s Tokyo for a holiday feast and party atmosphere. Brunch Buffet only offered on weekends with special Halloween menus available. Located underground in the heart of Omotesando, VENT Tokyo is an audiophile’s dream. 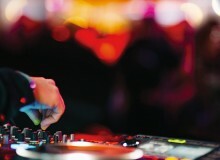 The club is equipped with an exceptional sound system that has garnered a reputation around the city for its high quality. The acoustics are expertly crafted to deliver immersive techno music on the dance floor. 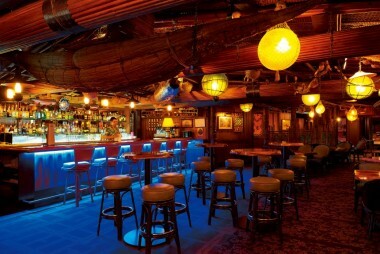 The club also features a relaxing, subdued lounge where guests can sip their drinks and enjoy conversation with others. 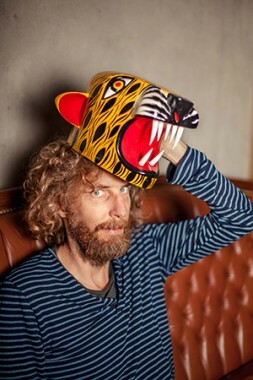 This Halloween, Vent Tokyo presents a special late-night event featuring Acid Pauli, spinning a fusion of house, techno, and everything that will make you dance. ¥3,500/¥2500 (with costume), additional ¥500 discount if you mention Metropolis. Iconic Tokyo nightclub WOMB has big things in store for the month of October. In addition to performances by international acts — techno legend Carl Craig (Fri. 6), LA-based ETC!ETC! (Sat. 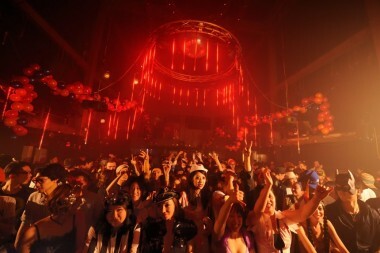 14) — WOMB will be hosting a 5-day Halloween party from Friday 27 to Tuesday 31. Radio Slave, a Berlin-based house/techno producer, visiting Japan to promote his new album, will be headlining the Halloween bash and will perform on Saturday 28. Tofubeats will perform on Halloween night, Tuesday 31, as well as CYBERJAPAN DANCERS. Visit the WOMB website for a full lineup of artists and information on ticket discounts. 2-16 Maruyamacho, Shibuya-ku. STN: Shibuya.